mz4250 Giant Toads and Frogs! 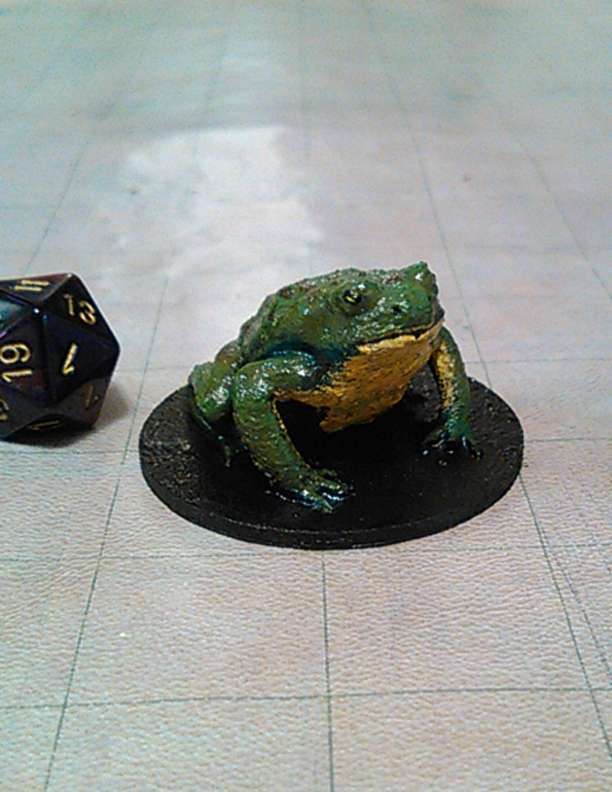 Giant toads and frogs! Got a swampy encounter planned? Why not throw these in the mix? You can print them as is with supports and a raft. Enjoy!